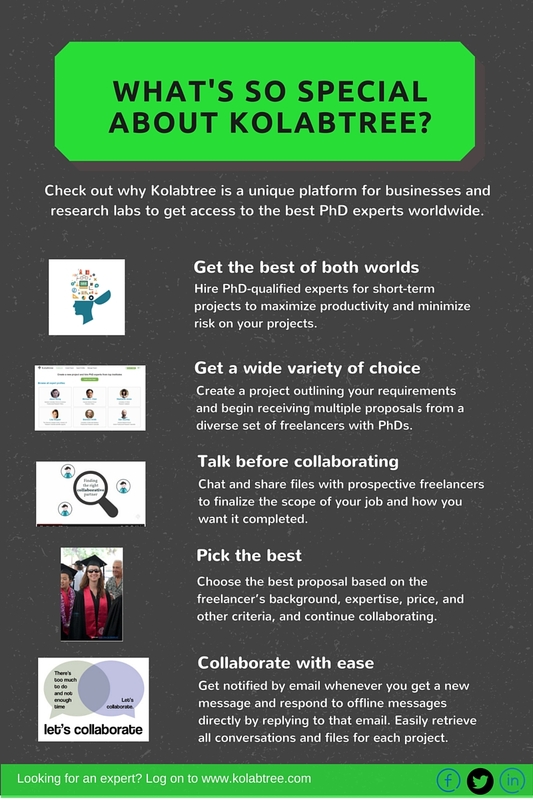 ﻿ Hire experts easily on Kolabtree: Browse, collaborate, pay! You are at:Home»Kolabtree Updates»What’s so special about Kolabtree? Are you still worried about not finding the right expert for your project? How about a platform that allows you to communicate with experts even before you hire them? And you thought coordinating across different time zones was a problem? 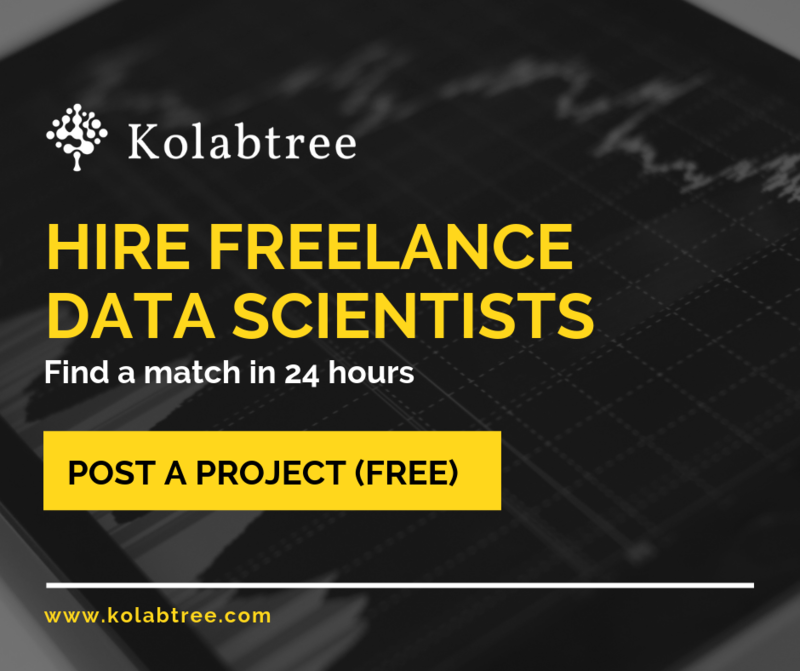 Now, hire experts easily with Kolabtree. Read on to discover the unique features offered by Kolabtree.